Contact Lens Blanks and Contact Lenses. Oxygen Permeable Contact Lenses. 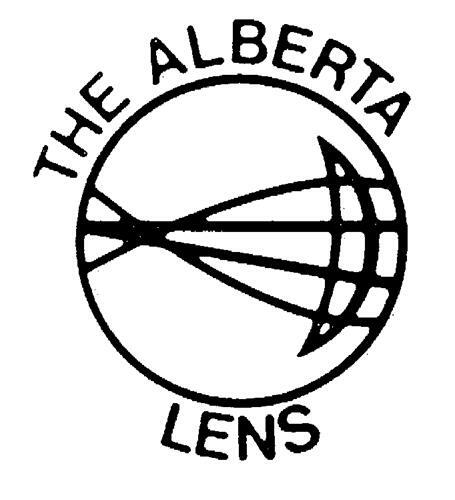 On Thursday, August 14, 2003, a canadian trademark registration was filed for the above pictured logo by Progressive Optical Research L # 20, 1410 - 40th Avenue N.E., Calgary, ALBERTA, CANADA T2E6L1. The Canadian IP office has given the trademark application number of 1187568. The current status of this trademark filing is Registration published. The trademark is filed in the description of Contact Lens Blanks and Contact Lenses. , Oxygen Permeable Contact Lenses. .
Mark Disclaimer: The right to the exclusive use of the words ALBERTA and LENS is disclaimed apart from the trade-mark. # 20, 1410 - 40th Avenue N.E. (3) Eyes -- Note: Including eyes with or without eyebrows and eyes with tears. (1) - Contact Lens Blanks and Contact Lenses. (2) - Oxygen Permeable Contact Lenses.